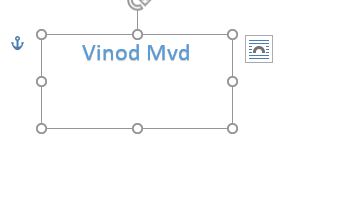 How to flip text in a Word 2016 / 2019 document? I have a bunch of formatted text letters and pictures created in my Word document which i want to mirror. I understand that there are several ways to do that. 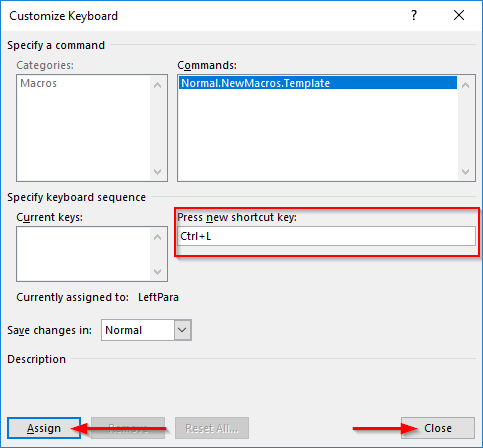 Could you explain how should i “reverse” and then print my document text? 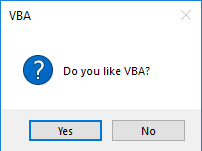 Thanks for the question. 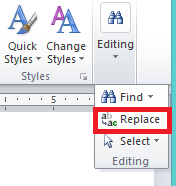 Microsoft Word allows you to easily rotate and flip text written in your document. In this tutorial we’ll explain using text formatted with WordArt, however you can use the same technique in order to mirror, flip and rotate any text box as well. Many of the following steps work also on PowerPoint and can be helpful in case you want to flip pictures (stored in your computer or online images) to create more professional presentation slides. We’ll first going to go ahead and insert some WordArt text that we’ll use in this post. 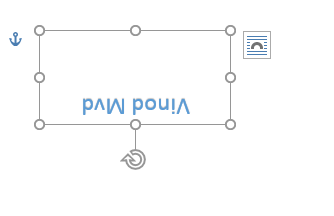 Remember that you are able to insert any text box (Insert>>Text Box), and photos (Insert>> Pictures) and mirror them in the same way we outline below. 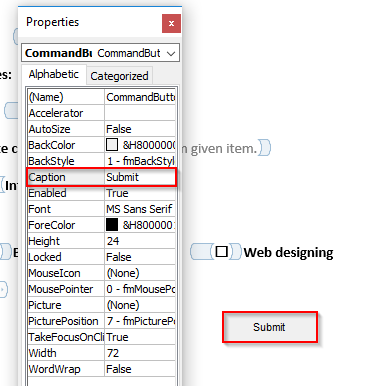 Open your Word 2016 document, in the upper ribbon, hit Insert and select your preferred Word Art formatting. Enter your text and hit on Format. 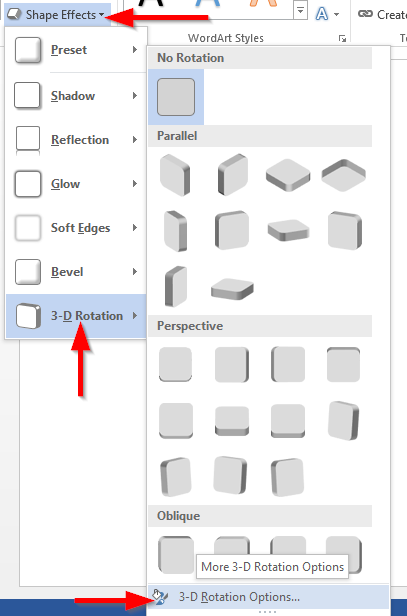 Select Shape effects drop down box and in the 3-D Rotation, select 3-D Rotation options.. In the X Rotation fix the value to 180° and other rotations as 0° to mirror the text. In the Y Rotation fix the value to 180° and other rotations as 0° to make the text mirrored and upside down. In the Z Rotation fix the value to 180° and other rotations as 0° to just make the text upside down. 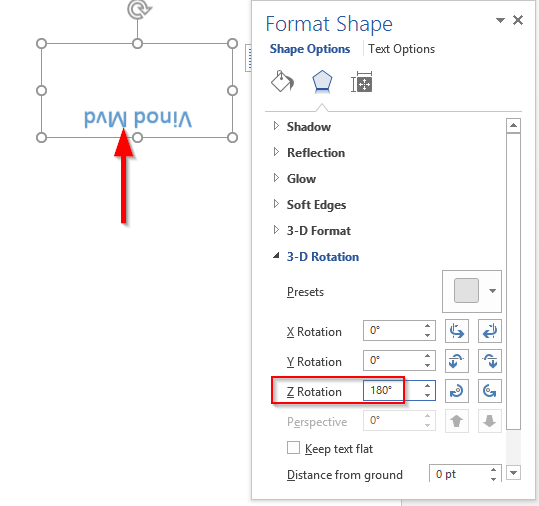 Then in the middle tab select the 3D – Rotation tab, set the X Rotation to 180 degrees to mirror your text. Open Word 2016, hit Insert and select your preferred Word Art. 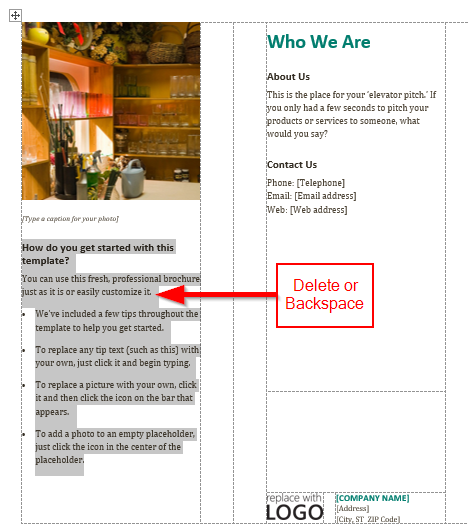 Enter your text and click Rotate drop down box in the format ribbon. 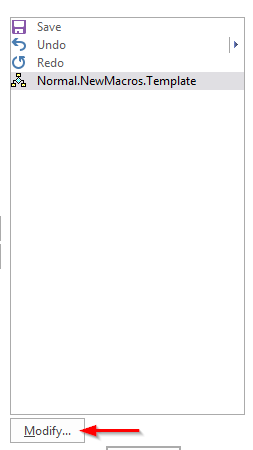 Click on the Flip Vertically to flip the text object vertically. Rotate 90° to the right, and you’ll get vertical text in your Word page. Rotate Left 90° will make the text rotate 90° on to the left. Got additional related questions? Feel free to leave us a comment. 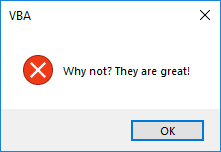 Thanks for you question. You can add password protection to your mail, spreadsheets, documents, presentations and databases. In today’s post we will learn together how to password protect in Word, PowerPoint and Access 2016. Same method applies to version 2013 as well. We’ll also learn about the flip side, that is removing your document, slides or database file password in case you forgot it. 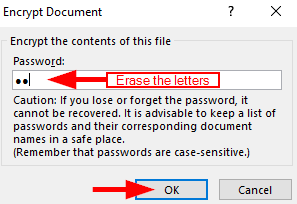 Open the word document which has to be protected with a password. Click on File and select Info. Click the drop down box of protect document and select Encrypt with password. Enter the password twice and hit OK to protect the document. Open the word document which is encrypted with password by entering your current password. Click the drop down box of protected document and select Encrypt with password. Now erase the words in it and hit OK to remove the password. 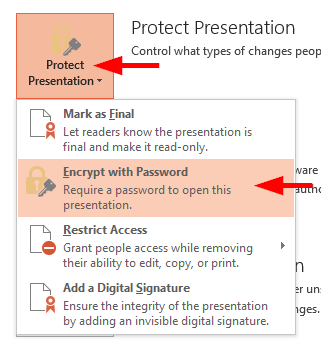 Open the powerpoint presentation which has to be protected with a password. Enter the password twice and hit OK to protect the presentation. 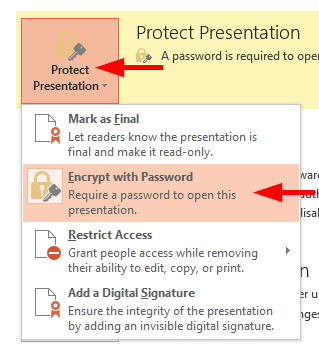 Open the powerpoint presentation which is encrypted with password by entering your password. Click the drop down box of protected presentation and select Encrypt with password. Erase the words in it and hit OK to remove the password. Open you Access database which has to be protected with a password. Enter the password twice and click OK to protect the database. Open the access database which is encrypted with password by entering the password. Enter your password and click OK to remove password. 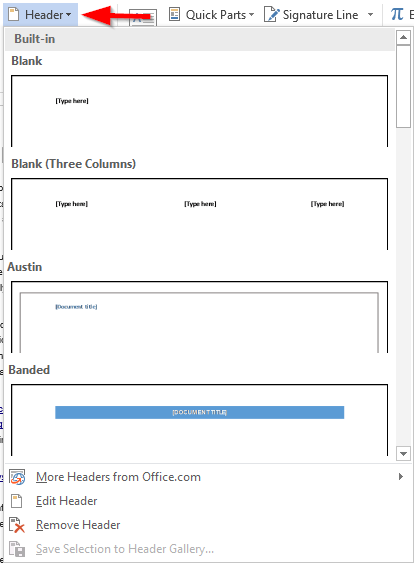 How to easily add Excel sheets and Word documents into PowerPoint 2016 slides? One of the coolest features of Microsoft Office is the ability to embed an Office application into another. 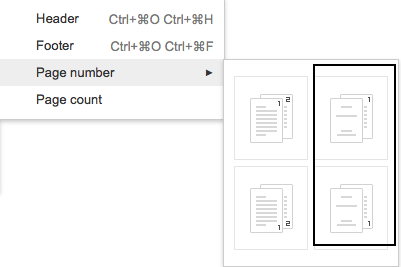 Few weeks ago, we showed you how to easily insert an excel worksheet into Word. In today’s tutorial we’ll learn how to easily we can add Excel and Word docs into a PowerPoint slide (pptx/ ppt file) . 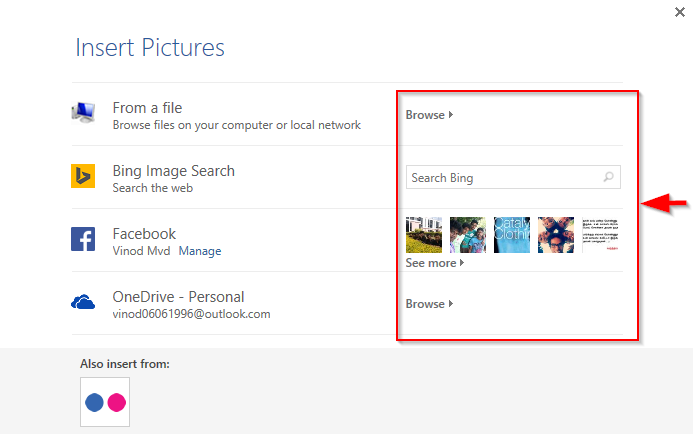 Open your PowerPoint file and click on the slide where your document has to be placed. Then, click on Insert in the ribbon and select Object. Check on Create from file. Hit browse, select your Excel spreadsheet and click Open to insert excel spreadsheet. Open your PowerPoint presentation and click on the slide where your document has to be placed. 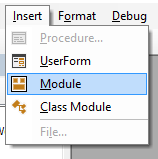 Select Object in the Insert ribbon. Hit browse, select your Word document and click Open to insert your Word document. Embedding a new documents allows us to create a new documents inside the PowerPoint presentation slide. In your PowerPoint presentation, click on the slide where your new document has to be placed. Now, click Insert in the ribbon and select Object. In the object type, to insert excel spreadsheet select Microsoft Excel worksheet and click OK. 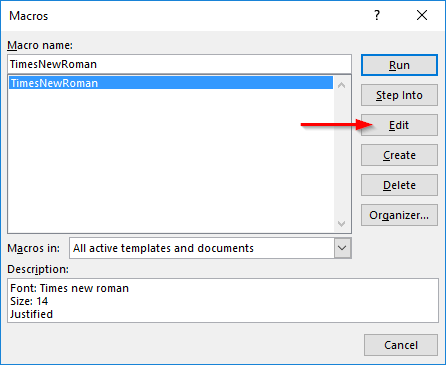 In the object type, to insert word document select Microsoft Word Document and click OK.